Step #1: Twist the remote control car and remove screws. Step #2: Install the batteries. Two for remote and three for the remote control car. Step #3: Turn on the car switch and use the remote to control it. Attention 1: Always purchase the correct size and grade of battery most suitable for intended use. Attention 5: Always remove batteries if consumed or if product id to be left unused for along time. 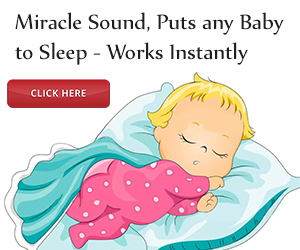 product REVIEW page so that the parents of other children can see how great it could be for them.360 degree spins & flips the RC racing cars are can move forward, backward, front left reverse, and right reverse. High speed, small size, and light weight the RC vehicle is easy to carry anywhere the kids want. Fully functional wireless remote control the remote car is able to make amazing stunts by kid themselves. The remote control vehicle has a remote control, a receiver switch under the car, and runs to any directions you want! 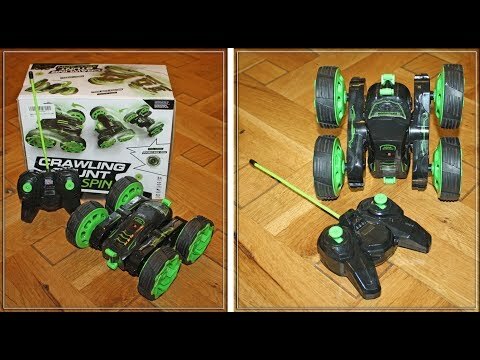 This RC crawler toys is easy control, no annoying music, and a great gift for children while leaving parents in peace.